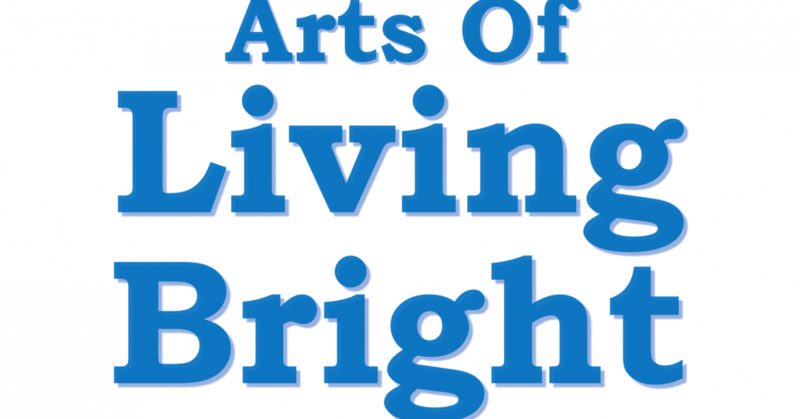 I recommend Arts of Living Bright. Check it out! Making A Positive Difference In Someone's Life Each Day!